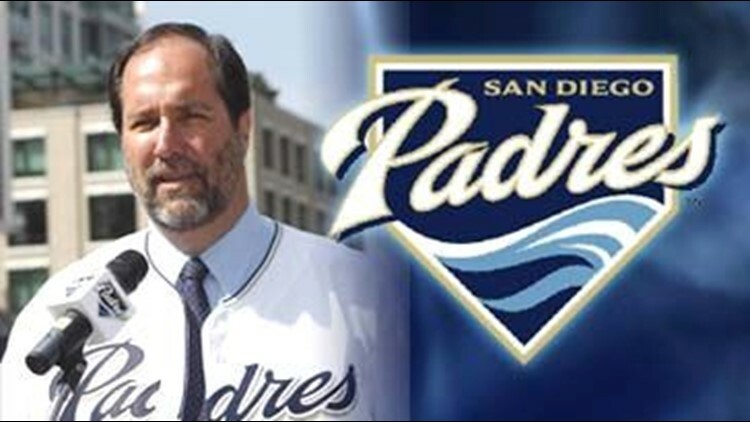 SAN DIEGO (AP) - Former agent Jeff Moorad has been introduced as the CEO and vice chairman of the San Diego Padres, and he confirms that ex-NFL great Troy Aikman is a partner in his ownership group. Several other businessmen are involved in Moorad's group, which has taken control of approximately 35 percent of the club and expects to own it all within five years. Moorad held a news conference Thursday at home plate at Petco Park. He completed his initial acquisition of the Padres from John Moores on Wednesday.